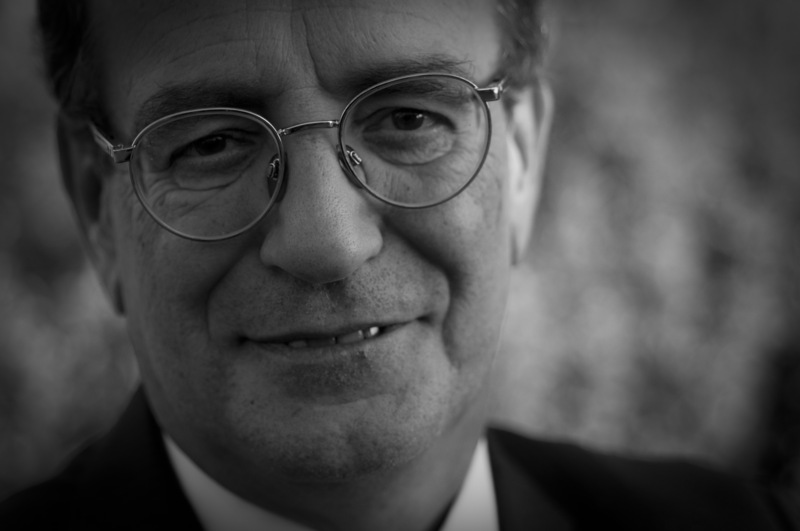 Prof. Claudio Bassi was born in Verona in 1952. He qualified in Medicine (MD degree) in 1977 at the University of Padua, and obtained his certification in General Surgery in 1982 (University of Verona). He also obtained certification in Thoracic Surgery in 1986 (University of Verona). In 1986 he was Clinical Fellow in transplant surgery at the University of Munich, Germany, then he became Assistant Professor of Surgery at the University of Verona. He is currently full Professor of Surgery and Chairman of the Unit of Surgery B, Pancreas Institute. During his career he has been Visiting Professor in many foreign universities, including Yale. He directs the residency program in General Surgery of the Verona University, and is responsible for the University of Verona Translational Surgery Lab. Professor Bassi’s experience covers all the surgical diseases of the pancreas, including acute and chronic pancreatitis, pancreatic cancer, cystic, endocrine, and other uncommon neoplasms. He recently developed radiofrequency ablation of locally advanced unresectable pancreatic cancer. Professor Bassi performed and tutored more than 800 pancreatic resections, and several hundreds of other pancreatic operations (derivations for chronic pancreatitis, necrosectomy, bypass surgery). His scientific activity was fully dedicated to pancreatology. Professor Bassi authored more than 300 papers in peer-reviewed journals (to see the publication list click here), his impact factor (JCR 2012) exceeds 1500, and his H-index is 52. Furthermore, he is author of more than 150 book chapters, and was the Editor of 10 books. He has spoken as a faculty member in more than 250 national and international meetings. Professor Bassi is Fellow of the American College of Surgeons (FACS), Fellow of the Royal College of Surgeons (FRCS), honorary member of the American Surgical Association (ASA), honorary member of the German Surgical Society, honorary member of the Hellenic Society for Digestive Surgery, and honorary member of the Hungarian Surgical Society. He was President of the Italian Association for the Study of Pancreas (AISP), and of the European-African Hepato-Pancreato-Biliary Association (E-AHPBA, 2013-2015). He is currently vice president of the Italian Society of Surgery (SIC). 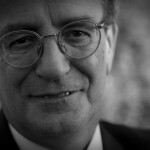 He is member of numerous scientific societies, including: Società Italiana di Chirurgia (SIC), Associazione Italiana per lo Studio del Pancreas (AISP), European Pancreatic Club (EPC), International Association of Pancreatology (IAP), The Pancreas Club, American Pancreatic Association (APA), Society for Surgery of the Alimentary Tract (SSAT), European Digestive Surgery (EDS), European Surgical Association (ESA), European Society for Clinical Nutrition and Metabolism (ESPEN), European-African Hepato-Pancreato-Biliary Association (E-AHPBA), International Hepato-Pancreato-Biliary Association (IHPBA).